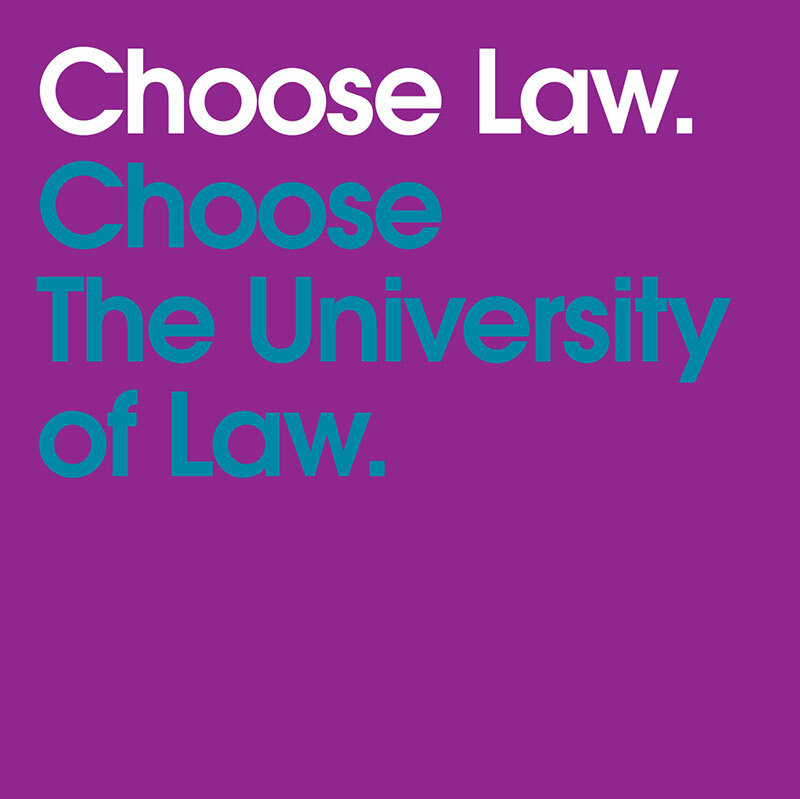 If you're thinking of converting to law, or training to be a lawyer, The University of Law is the smart choice. We've trained more lawyers than any other law school - many managing and senior partners in leading law firms qualified with us. 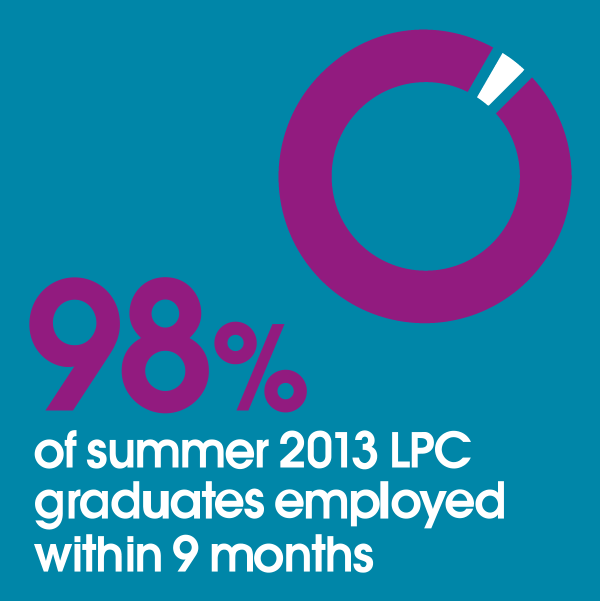 Added to that, 98% of our LPC graduates in summer 2013 were in work within months of leaving*. But what else would you expect from the world's largest professional law school? There’s never been a better time to choose a career in law. The Graduate Diploma in Law (GDL) is a conversion course for anyone with a good degree who wants to switch to a career in law. 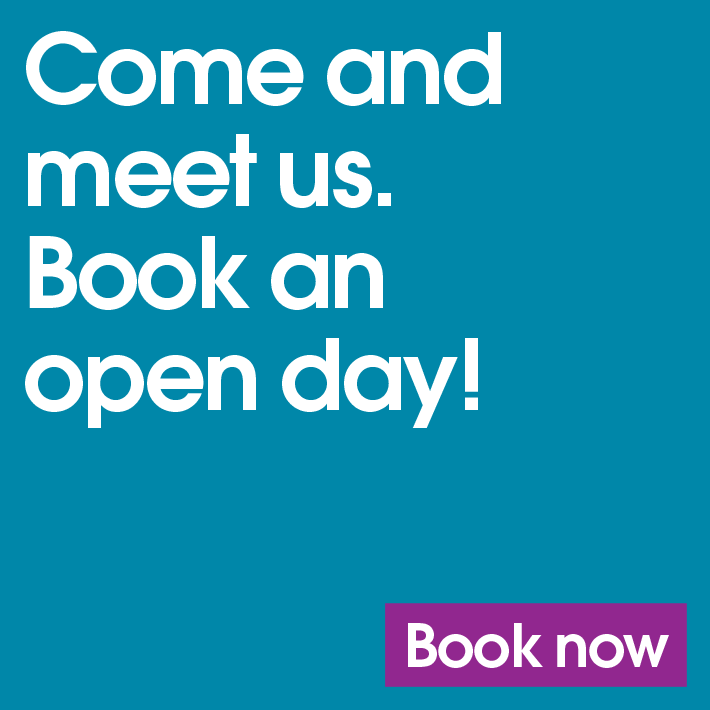 The GDL is offered at all of our eight centres and can be studied full-time, part-time or online. The LLM Legal Practice Course (LLM LPC) is the course for those who want to qualify as a solicitor. The LPC at The University of Law includes the opportunity to qualify with a Masters level qualification at no extra cost. 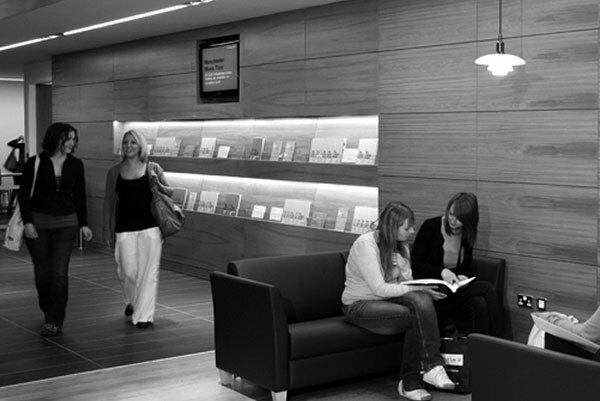 The LLM LPC is offered at all of our eight centres and can be studied full-time, part-time or online. 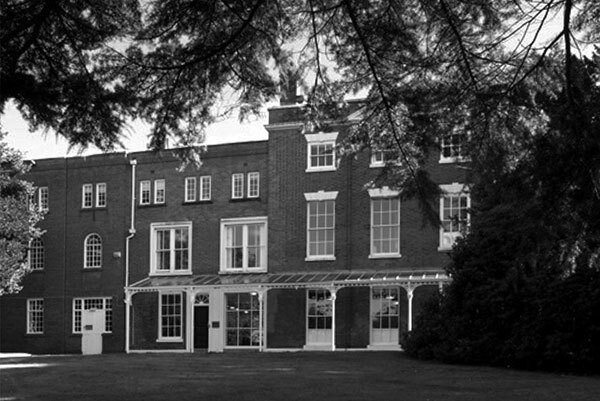 The Bar Professional Training Course (BPTC) is the course for those who want to become a barrister. 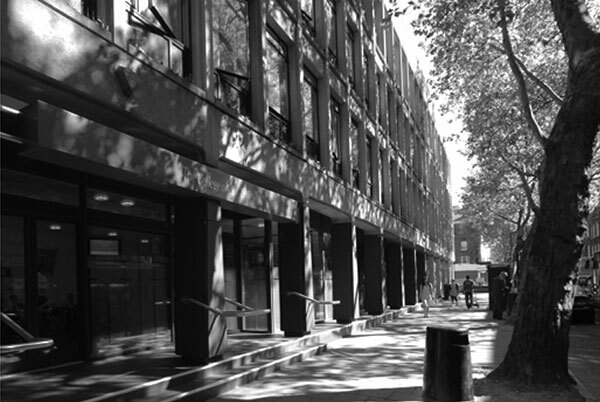 The BPTC is offered at two of our centres – London Bloomsbury and Birmingham – and can be studied full-time or part-time. © 2014 The University of Law. All rights reserved. The University of Law is offering three new full-fee scholarships to help the generation of legal talent achieve their ambitions. Three of our highly successful alumi - Nic Coward, Fiona Woolf and John Pickering - have put their names to the generous awards, which will allow successful candidates to study fee-free at The University of Law. 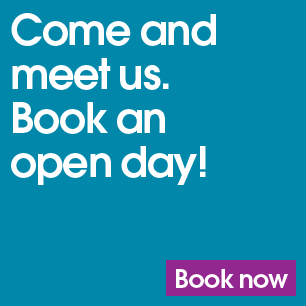 The scholarships are open to UK and ROI residents planning to take either the Graduate Diploma in Law (GDL), LLM Legal Practice Course (LLM LPC) or Bar Professional Training Course (BPTC) commencing September 2014. We are pleased to announce that we will be awarding 21 work experience places plus £1,000 towards course fees to postgraduate students starting their course this year. 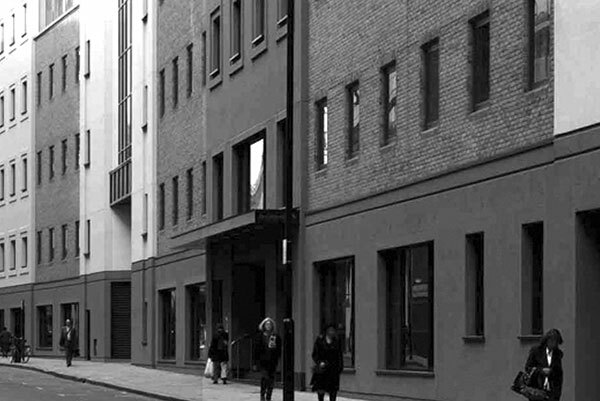 The awards are open to UK and ROI residents planning to take either the Graduate Diploma in Law (GDL), LLM Legal Practice Course (LLM LPC) or Bar Professional Training Course (BPTC) commencing September 2014. General Secretary, The Premier League University of Law alumnus Law opened the door to Nic’s successful career as in-house legal counsel in the business of sport. 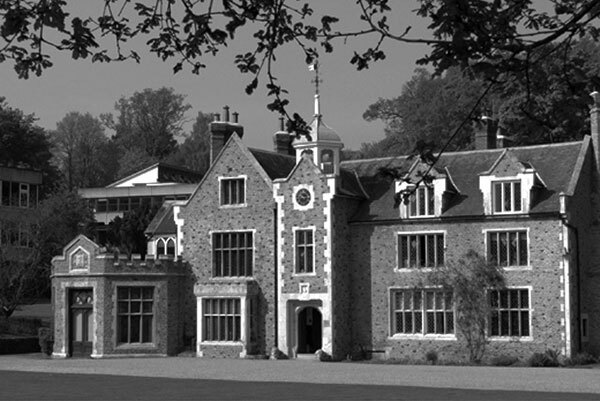 Nic graduated in 1989 from the University of Bristol and The College of Law at Guildford in 1990. 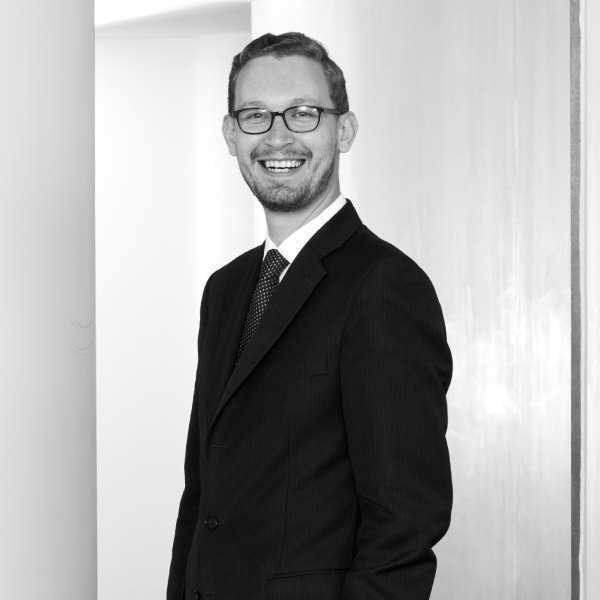 He joined Freshfields, qualifying as a commercial litigator before joining the FA as its first in-house lawyer. Nic’s eight years at the FA started shortly before EURO ’96, including periods as acting chief executive and director of the Wembley Stadium business. In 2011 Nic returned to football, joining the Premier League. He is also a board member of the European Leagues Association and the UEFA Professional Football Strategy Council. Prior to this he was the first CEO of the governing body of British Horseracing, serving on the board responsible for the return of betting to the sport and the Executive Committee of the International Horseracing Federation. 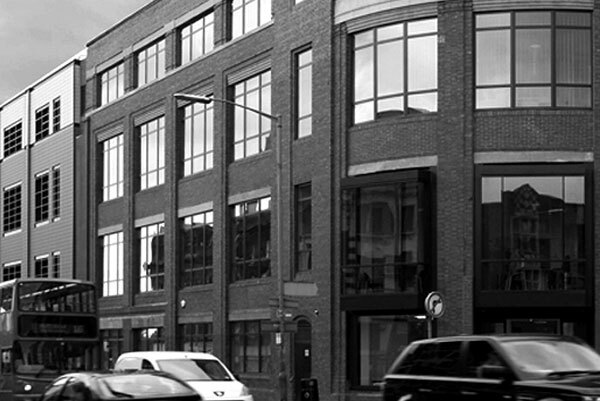 Roles have included being the first chair of the Sport Rights Owners‘ Coalition, a campaigning group of leading sports organisations on IP and broadcasting policy; Treasurer of the Sport and Recreation Alliance; and director of both Sport Resolutions, British sport’s independent dispute resolution service, and the British Association for Sport and Law. 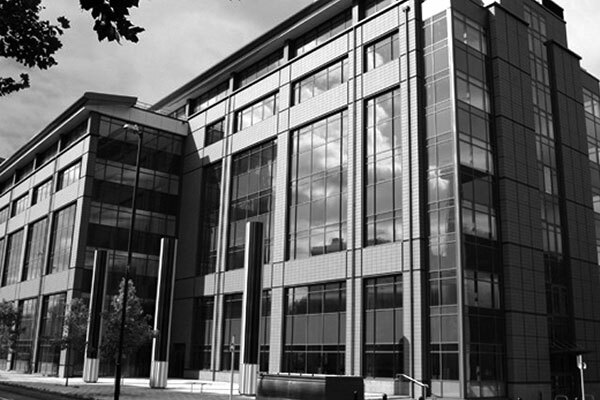 University of Law alumnus Darren studied his LPC at The University of Law Bristol, qualifying in 2012. He is now a solicitor at Bond Dickinson, Bristol, in the Technology, Media and Communications team and has interests in smart cities, digital technology and data. 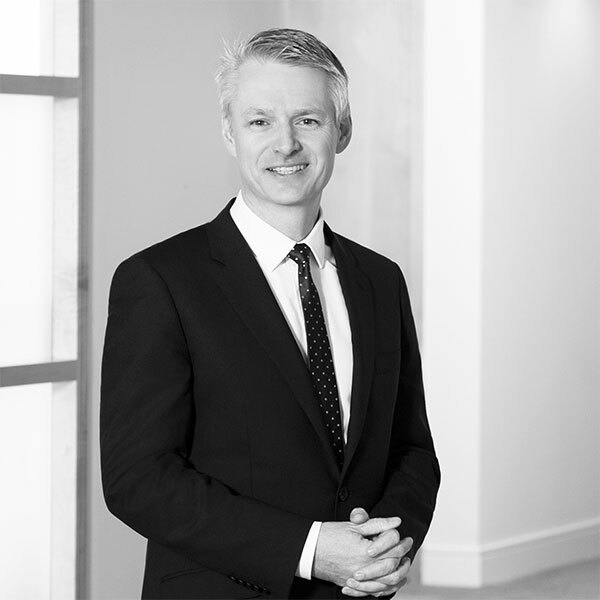 Darren has a particular interest in the commercial impact of regulation in the energy and telecommunications sectors, both domestically and at European level, specifically in respect of smart energy grids, cyber security and mobile app development. Darren is a member of the Bond Dickinson Corporate Responsibility Group, the Bristol Local Markets Steering Group and the Diversity Forum. He is also a member of the Council of Management of the Bristol Junior Chamber of Commerce and Shipping and acts as a start-up business mentor for the Prince's Trust. Darren also has a particular interest in the urbanisation of China and the Chinese market, having been on a number of business delegations to China over the past five years. Darren is also currently a prospective Member of Parliament and has associated experience in strategic communications and public relations and has qualifications in leadership and management from the Chartered Management Institute, having held a number of non-executive board level positions in the public sector including for a university and a hospital trust, in addition to a number of smaller charities and primary schools. University of Law alumna Justine had a successful career in the banking sector before following her dream of becoming a solicitor. After a career break to have children, Justine enrolled at the newly opened College of Law in Bristol for her GDL and continued on to the LPC. 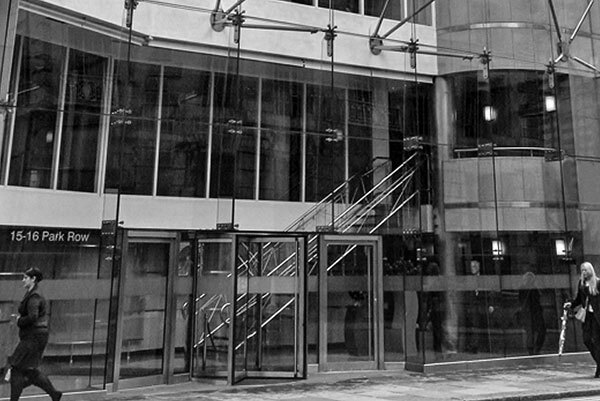 "Combining the GDL with three young children was a challenge, but I genuinely enjoyed the course as it was extremely interesting, intellectually stimulating and the University of Law provided all the support I needed"
Justine graduated in 2013 with distinction and joined one of the UK’s leading law firms, Burges Salmon as a trainee solicitor. 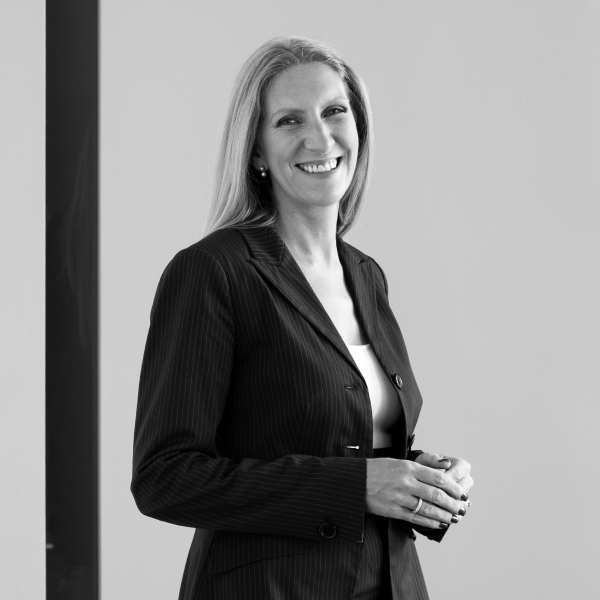 Having gained experience in Litigation, Banking and Employment at the firm she is now looking forward to starting her next seat in Private Client & Wealth Structuring.